I've said it before and I will say it again, I love a good accessory but when I do accessorize, I like to keep it quite understated and minimal. 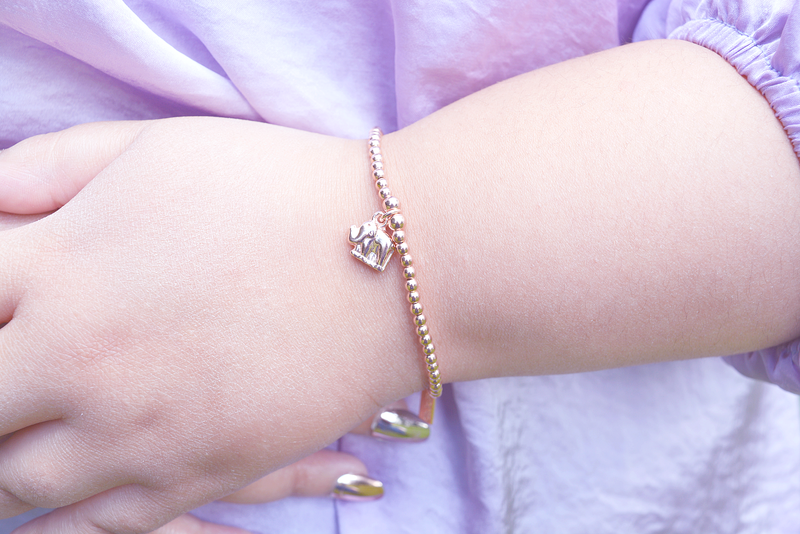 One of my favourite pieces this summer has been THIS rose gold, elephant charm bracelet from ChloBo*. It’s the most delicate little bracelet, and the dinky elephant charm is adorable. When it comes to styling such a piece, I would recommend opting for pastel colours like blush and lilac; the soft, pink undertones compliment the rose gold plating perfectly creating an elegant, feminine look. 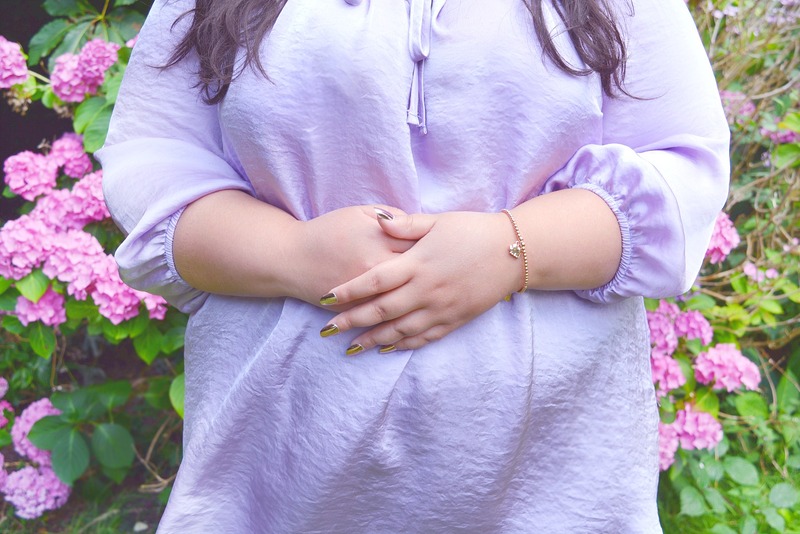 I have gone for this silky, lilac blouse from Everything5Pounds.com. I love lilac at the best of times but I think it looks particularly stunning paired with rose gold accents. I also think a blush saree or tunic (with rose gold detailing) would look incredible with this bracelet. To complete the look I applied the ‘Constellation’ nails from Elegant Touch. Matching your nails with your accessories is a great way to tie a look together and rose gold nails work particularly well with tanned skin. 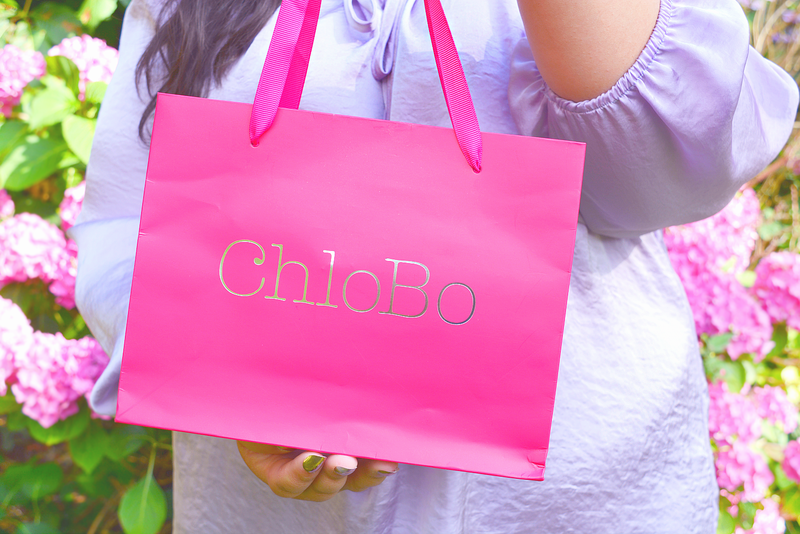 This was my first experience of ChloBo and I loved how luxurious the packaging was. The bright pink bag and little box were a lovely touch and added to the unboxing experience. 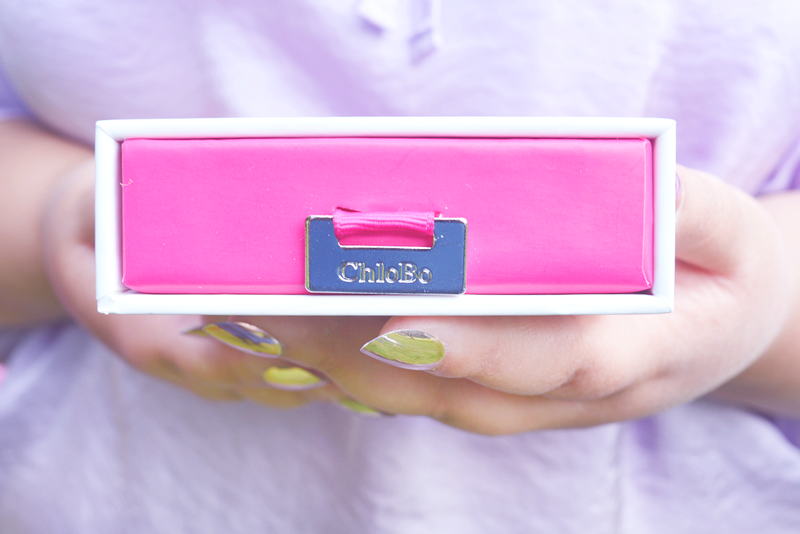 The elephant bracelet is part of ChloBo’s charm collection and is by far my favourite design. It also comes in silver and you can shop the full collection HERE. Do you like this bracelet? Would you go for the rose gold or silver? Love a good rose gold piece! And your nails are gorgeous!